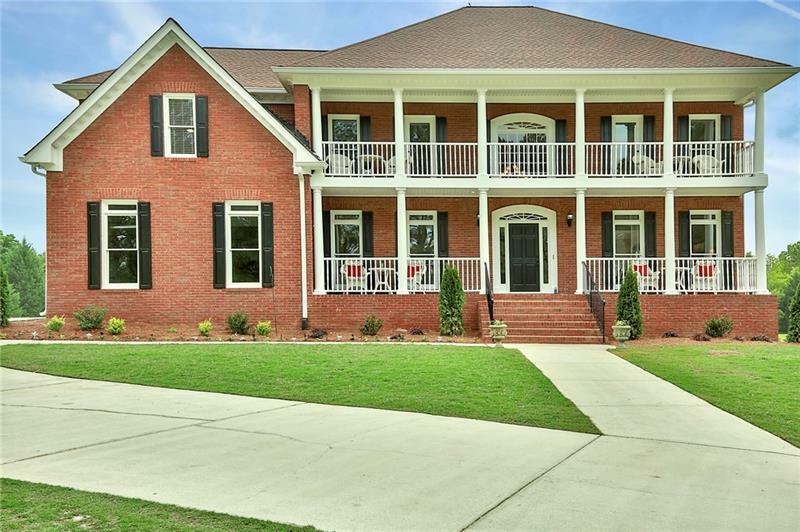 Brick Estate Home on 5 acres. Bright, modern, newly renovated with fresh paint, carpet, flooring, bathrooms and landscaping. Formal LR, DR, Spacious gourmet kitchen features double oven, gas cooktop, ss appliances, granite counters...flows into the family room. Guest suite on main. Rear stairs take you to second level to owner's suite with custom closet and spa bath and 3 additional spacious bedrooms/baths. Terrace level offers bedroom/bath, exercise room, living room. Enjoy outdoor living with huge deck and fabulous pool/hot tub. Award-winning schools! A representative from Metro Brokers has received your request to visit 317 Quarters Road on at .